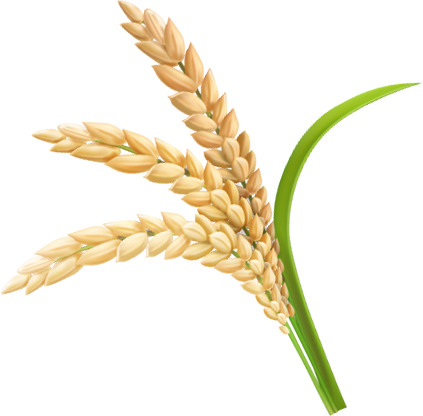 Rice is a cereal grain, which is the most widely consumed staple food in the world, majorly in Asian Countries. 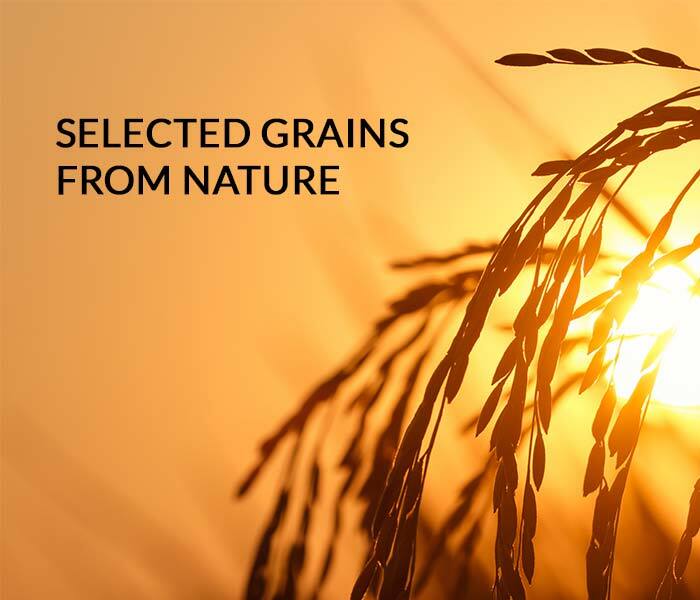 Rice is also the most vital grain for human nutrition in terms of calorie intake as it is contributes of twenty percent of total calories consumed worldwide and India has some most popular rice varieties in the world. 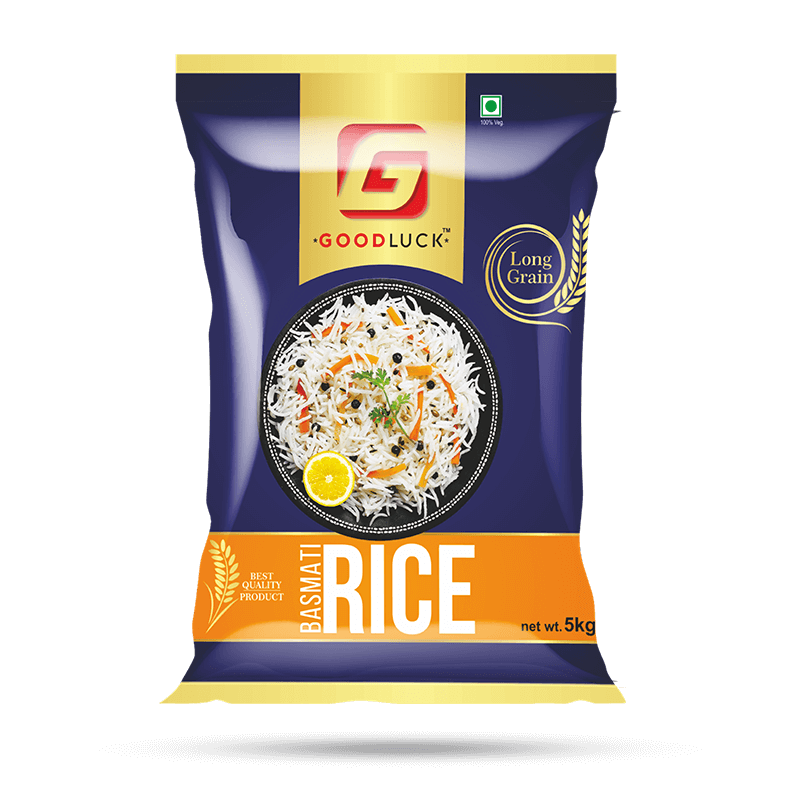 Goodluck Rice has the range of premium quality rice, which are sourced and processed carefully to retain the natural essence and flavour. 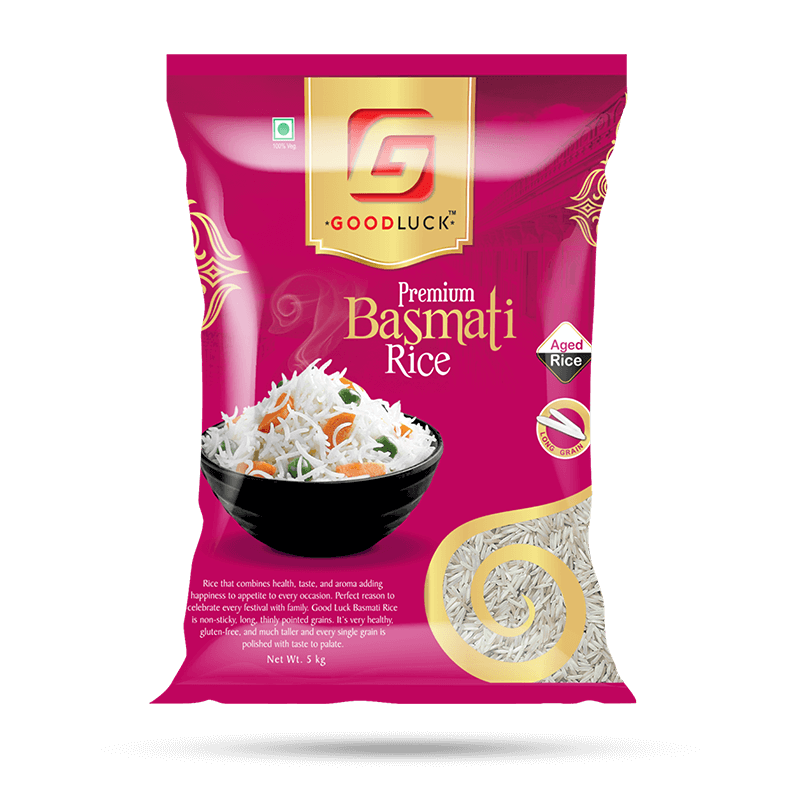 Good luck Basmati rice is much taller than other rices, and this contributes to the better flavour and smells wonderful. 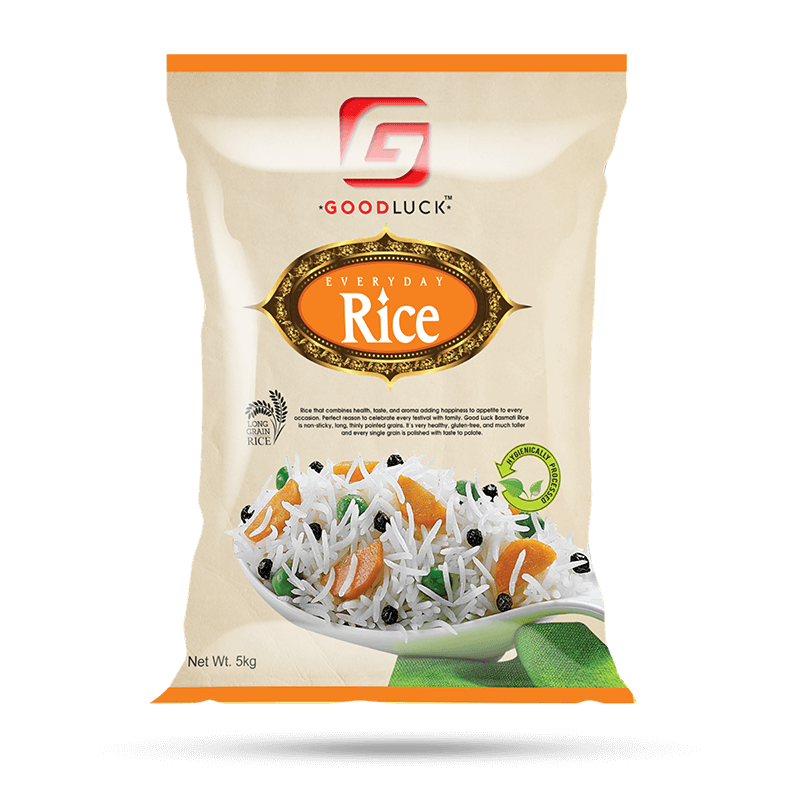 Good luck Basmati rice is much taller than other rice, and this contributes to the better flavor and smells wonderful. A perfect and best quality of rice for everyday use of your kitchen. Basmati rice is a unique species of rice originating from India. Basmati rice has long, thinly pointed grains and can vary in color from ivory to a rich, dark brown. 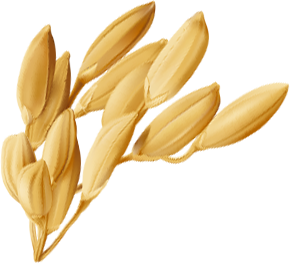 It’s also very healthy – it’s gluten-free, low in fat, low in salt, contains no cholesterol, and has all eight essential amino acids. © Vomanto Pvt. Ltd., All Rights Reserved.